It would appear that TT Games are hard at work on a new LEGO Star Wars game, which will return us to a brick-built galaxy far, far away later this year. 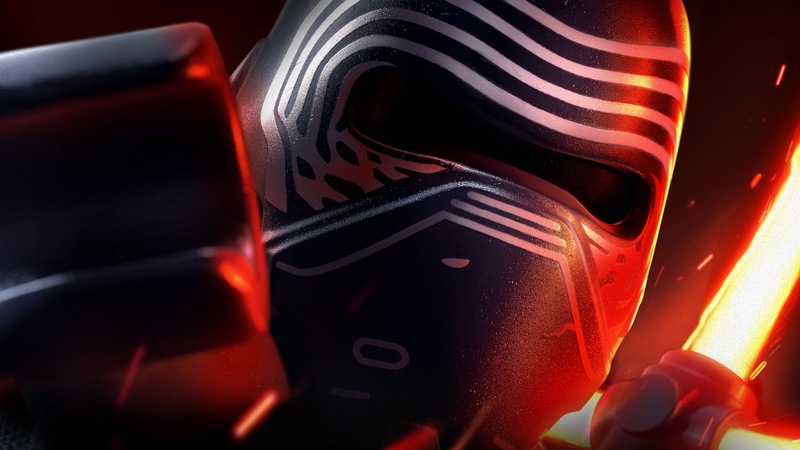 That news has emerged from Star Wars Celebration Chicago 2019 this weekend, where Skywalker Sound supervising sound editor Matt Wood rattling off the many projects that he was working on this year. Up until now, the LEGO Star Wars games have covered the original and prequel trilogies, Star Wars: The Force Awakens and the Star Wars: The Clone Wars animated series. There’s more than enough content that hasn’t been recreated with LEGO bricks, whether that be the mainline movies in Star Wars: The Last Jedi and Star Wars: The Rise of Skywalker, or others like Rogue One, Solo, Star Wars Rebels, and Star Wars Resistance. It’s unclear when we will learn more, but, looking at the calendar, the most obvious choice would be on Star Wars Day – the fan-created holiday that’s observed every year on May 4th. However, this year that’s on a Saturday, so we’ll have to wait and see what happens.